Hello from Bakersfield, California! 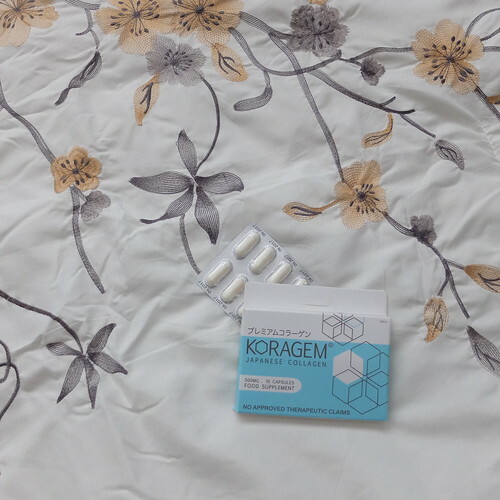 Finally had some down time again to update the blog, and one of my recent reviews was on Koragem Premium Japanese Collagen, which I’ve been taking everyday for a few months now. 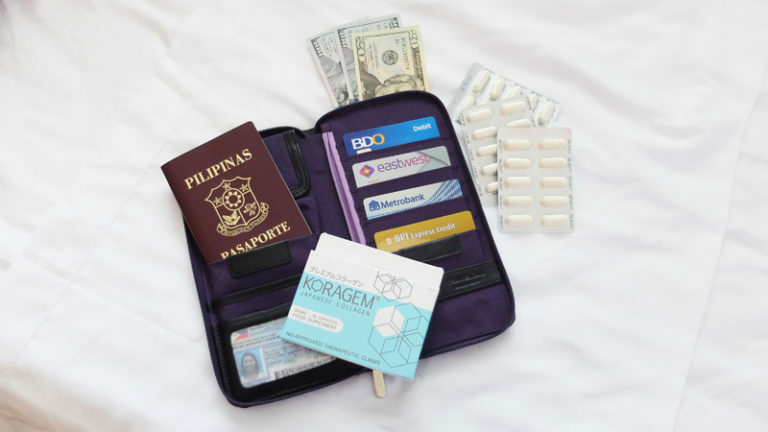 Because the brand has been so generous, we’ve decided to work together to give away a one-month supply to three of my readers and followers! Feel free to join the contest using any or both options, and as many times as you want! Since I’m still here in the US and will be here for a while, I’ll be running the raffle from April 23 to May 15, 2017 and announce the winners on May 16, 2017. Good luck to everyone, and make sure to spread the news to your friends! JOINED MADAM! YEY!! Take care po! God Bless you!